Beam Suntory has launched the Kilbeggan 21yo, a limited-edition bottling of the oldest blended Irish whiskey from the Kilbeggan Distilling Co., across European travel-retail. 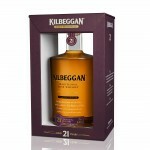 Available now, the Kilbeggan 21yo is distributed by Maxxium Travel Retail (MTR) in the European travel-retail market. Tt has an ABV of 40% and retails at €99 for a 70cl bottle. With its beautiful presentation, the expression is ideal for gifting, said the liquor supplier. The launch follows the highly successful domestic introduction of Kilbeggan 18yo, which was named the 2012 WWA Best Blended Irish Whiskey. Kilbeggan Distilling Co. master blender Noel Sweeney carefully selected casks of the oldest grain and malt whiskey, which were expertly blended and matured in ex-bourbon, port, madeira and sherry casks for a beautifully balanced flavour. The 21yo expression has complex, sweet and smooth notes, complemented by its years of ageing that would appeal to super-premium blend consumers. Beam Suntory Global Travel Retail marketing director Michael Cockram said: “This premium, limited edition Kilbeggan expression is a prime example of the craft that goes into making this fine Irish whiskey. 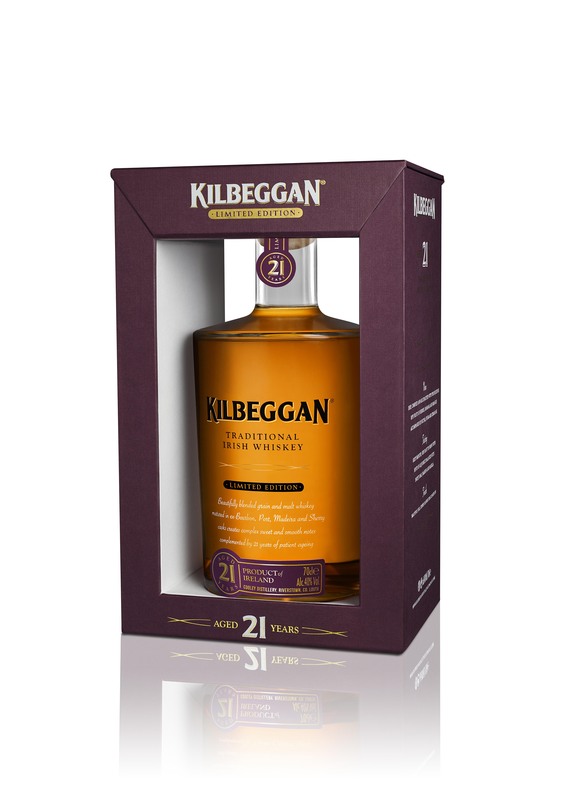 Kilbeggan 21YO is the first of two new releases for travel retail and offers consumers the chance to experience a super-premium whiskey from a renowned distillery with strong traditions and heritage.